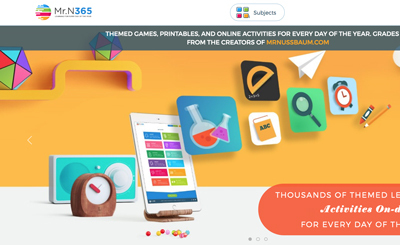 Description: The Amazing Number Chart is appropriate for kids ages 5 – 10. The Amazing Number Chart is a free online application for teachers, parents, and students, that reinforces counting, skip-counting, multiples, and number sense. Perfect for grades K-4, The Amazing Number Chart allows teachers to build, save, and deploy to students custom-made number charts that must be filled-in ONLINE according to their rules. No registration required! 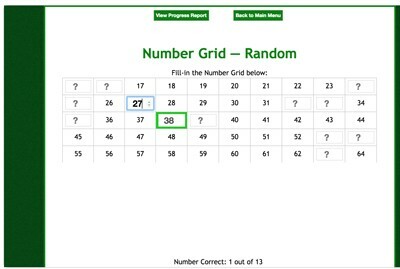 Simply build your number chart, click “save” and the system gives you a code to give to your students so they can complete your number chart. Description: This activity requires students to identify the missing numbers in the 1-100 chart. It gives immediate feedback. Description: This activity requires students to identify the missing numbers in the 80-130 chart. It gives immediate feedback. Description: This activity requires students to fill in the missing numbers in the 1-100 chart. Description: This activity requires students to fill in the missing numbers in the 70-170 chart.